The trial will include applications across transport, energy, health, telecommunications and other community services. UNSW Sydney will lead Australia’s first fully integrated smart city trial in partnership with Tamworth City Council and an investment firm. According to a recent press release, the trial will be based on the Internet of Things (IoT) technologies. It will include applications across transport, energy, health, telecommunications and other community services. Previous trials have incorporated only energy systems and are based on older technology on individual user cases, rather than an integrated approach. The aim for the Tamworth Smart City project was to build the IT systems that would monitor and control data flowing through “smart” services, using the wireless network. 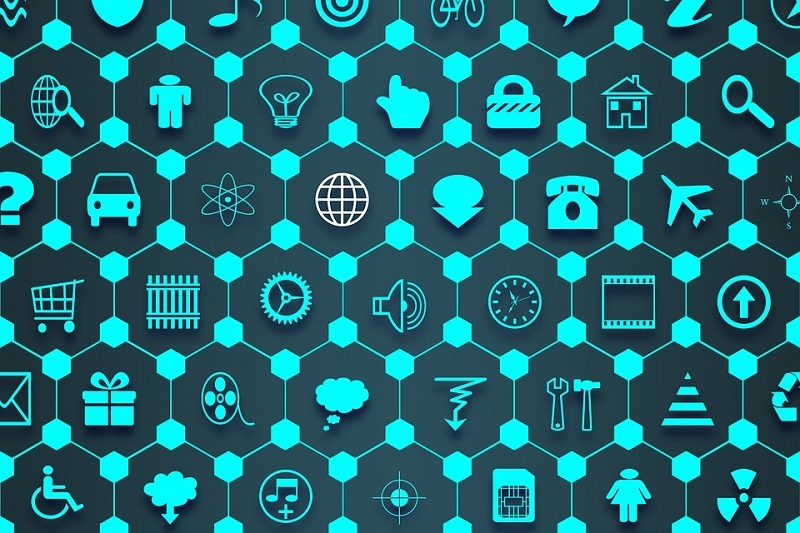 The use of existing IoT infrastructure provided seamless integration of IoT devices. These devices are home appliances, utility monitors, and council services such as waste management, lighting and parking, asset security, and health services like remote patient monitoring. The potential benefits of the study are endless. For instance, having an app that provides users their electricity usage and cost in real time and tells them how some slight change in usage pattern of appliance could most effectively save electricity bills. Apps that can be used for a variety of purposes can be utilised with through the smart network. Examples of which are wearable health monitors that alert medical practitioners if patients need to see them; or live transport and traffic monitoring to give alternative routes as soon as hazard occurs. The University is very excited to trial these systems and hopes it will provide a template for other smart cities in Australia in the future. In another announcement, the University detailed its involvement in developing Australia’s first large-scale hybrid energy storage system. The system will use lithium batteries and hydrogen fuel cells that will be installed at a A$ 200 million solar farm to be built in south-east Queensland. The system will be designed to store surplus electricity generated at the farm and then discharge it when required. A team from the University is working with researchers from the University of Technology Sydney (UTS) and the investment firm on a solution that would use artificial intelligence (AI). AI will manage and smooth out the intermittency of renewable energy; balance out supply and demand; and allow the storage and use of excess renewable energy where and when needed. According to Professor Rose Amal, the University’s Scientia Professor and renowned chemical engineer, hydrogen’s time had come. Australia has plenty of sunshine and is leading the world in solar technology. The use of hydrogen technology to store renewable energy at this solar farm is just one opportunity for Australia in the global hydrogen market. The University is already a world leader in renewable energy research. However, the challenge to efficiently, stably and affordably generate, store and distribute sustainable electric power for all Australians is impossible without significant investment and the contributions of its partner organisations.